For the first time, we are offering a new smaller share size—the Mini Share! This share will have 4–5 items (our regular share has 8–12) in it. It is designed for either a single person, a couple who doesn’t cook too much, but would still like access to fresh, local food, or a family that just wants to see what CSA is all about! What exactly is a “unit” or “item”? An item, or a “unit,” will fluctuate over the course of the season—depending on harvests, weather, etc., but basically, it is a grouping of a produce item; or you could think of it as a unit of measure. For instance, when tomatoes are first starting out, a tomato “unit” could be just one tomato. Once they get rolling, a unit could then be a quart of tomatoes. Sometimes a unit will be just one piece of produce, such as a watermelon. It all depends on the particular fruit or vegetable. Why is understanding what a unit is important? This would translate to: Weekly Share (WS) and Bi-Weekly Share (BWS) get 1 quart of potatoes, and Mini Share (MS) gets 1 pint. This is a work in progress! We may need to play around a bit with the signs to make sure we are all on the same page. Rest assured, we will make sure everyone gets their proper share. We are always around during pickup times and will be sure to answer any questions you might have. What else are we changing? We have added a new way to pay online for your membership. It is a new system called Dwolla, and it operates just like an e-check. You can either go through the signup process with Dwolla (similar to signing up with PayPal) or checkout using Dwolla as a guest member. We like Dwolla, because unlike PayPal and other credit card options, the fees are actually very reasonable—$0.25 per transaction. That’s it. With online credit card payments, we pay a per transaction fee, AND a percentage of the amount purchased. Which really does add up over time. This means that your dollars actually go to supporting us, as opposed to VISA…. So this is a nice option for those larger transactions, such as membership payments. We also are in the process of finding a credit card system that we can have available in the barn so you can use your debit card or credit card for retail purposes too. 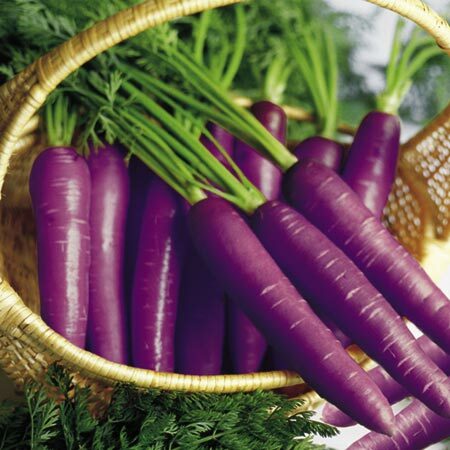 In addition to all the vegetable staples, we are looking at some fun new things, such as purple carrots, and maybe even artichokes! We will keep you posted on that. 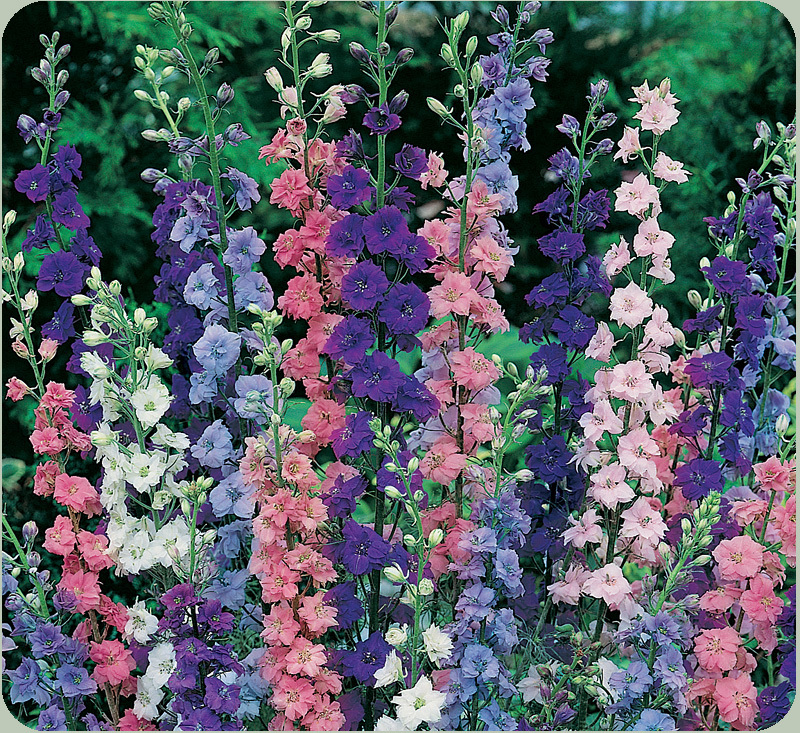 We would also like to offer expanded Pick Your Own flowers this year. You will still be able to pick larger amounts of flowers for a fee. If you have a special event, such as a party or a wedding, you will be able to get all of your flowers fresh and locally!